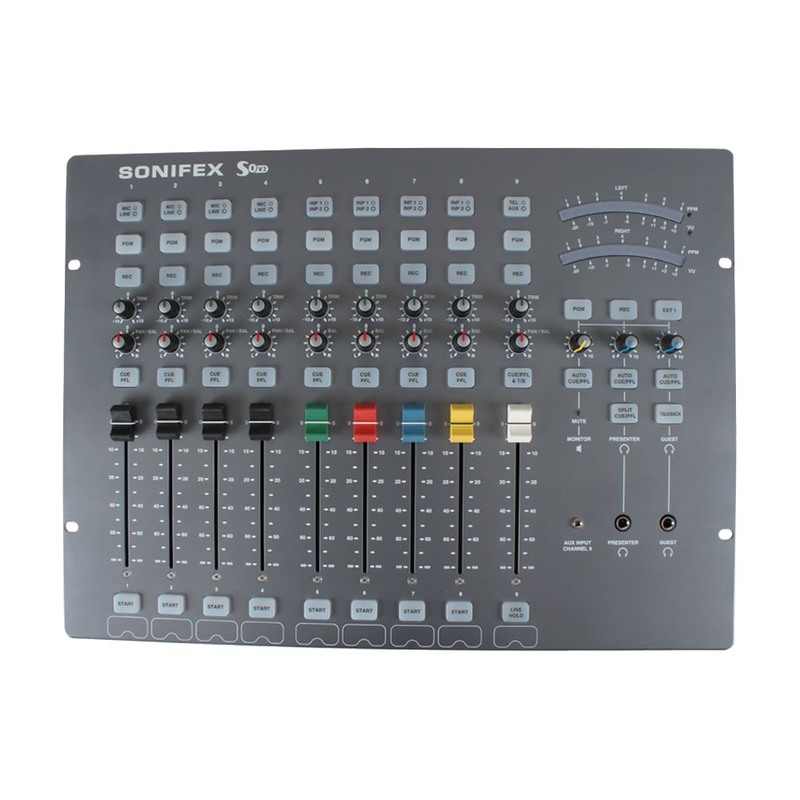 The S0 is a high quality yet simple to operate radio broadcast mixer ideally suited to community radio stations, for educational purposes and for internet radio. 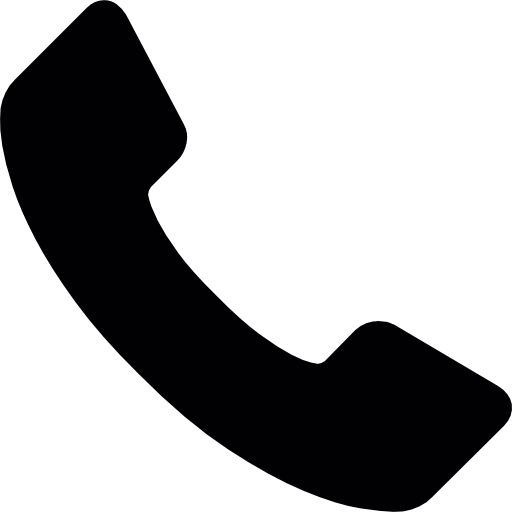 Easy to understand, the S0 includes a telephone hybrid for making and recording telephone calls and a 3.5mm stereo jack for plugging in an mp3 player. The addition of a USB port allows for recording to a PC and for playing a PC automation system directly through the mixer. The headphone outputs have a built in limiter to offer hearing protection and the studio speakers mute when a microphone fader is open, with automatic mic live sign switching. 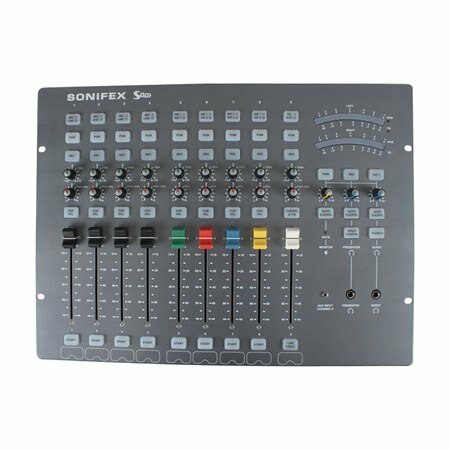 The S0 allows presenters and DJs to be up and running quickly with a fully featured radio studio mixer. Input source buttons at the top of each channel strip are used to select the required mono or stereo source. 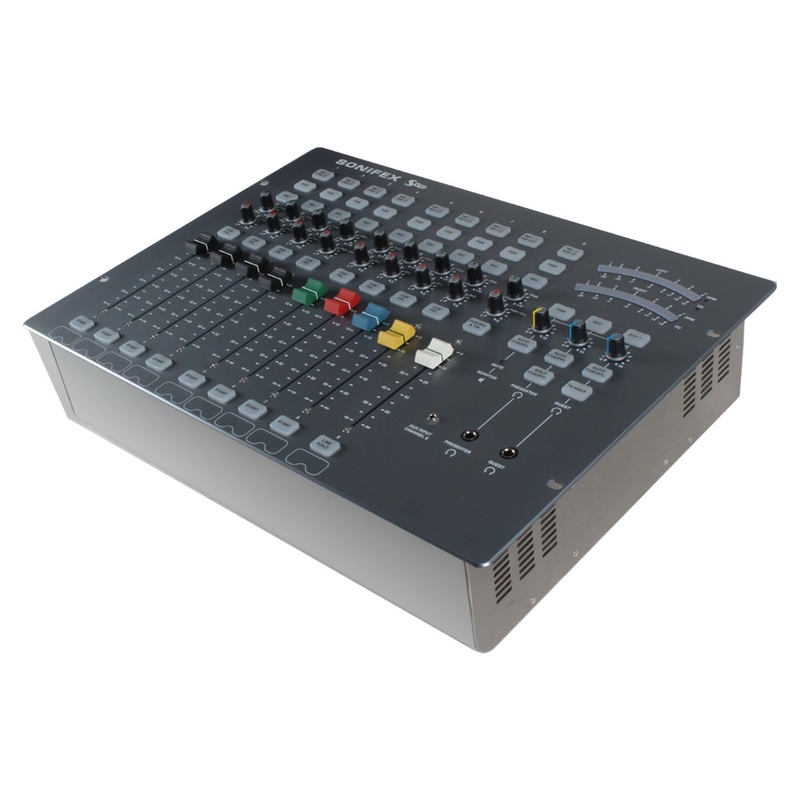 The mixer has two main stereo buses, PGM (Program) and REC (Record), so each channel also has PGM and REC buttons to independently select which mixer bus the selected input is routed to. 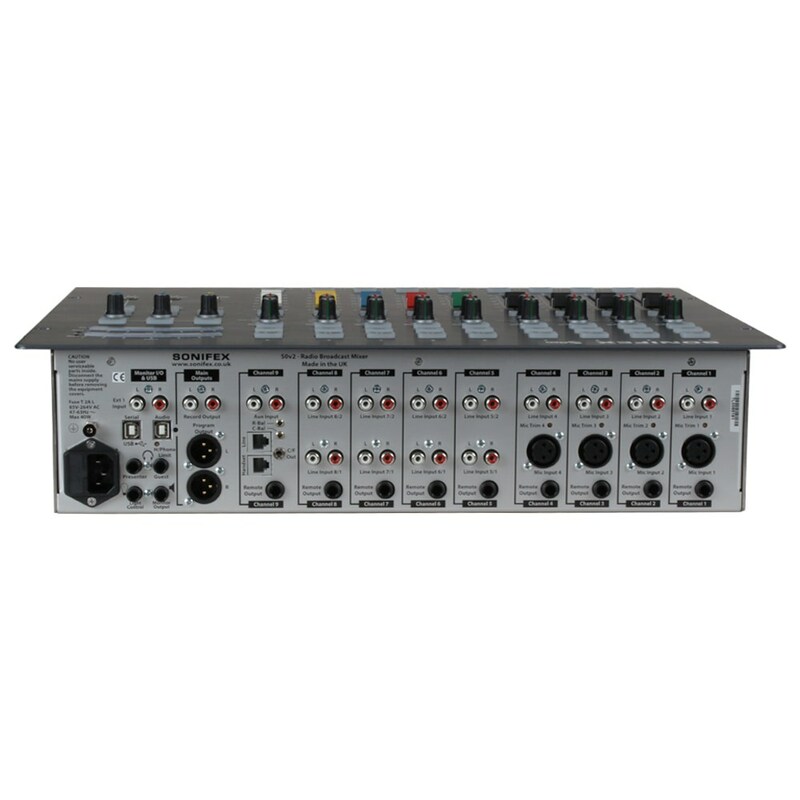 The XLR microphone inputs on channels 1 to 4 have individually selectable +48V phantom power and a gain calibration potentiometer providing up to 65dB of gain for the pre-amp. 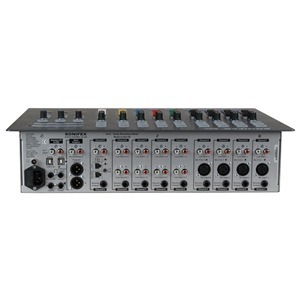 Input channel 1 also serves as the microphone input for a dedicated talkback channel. 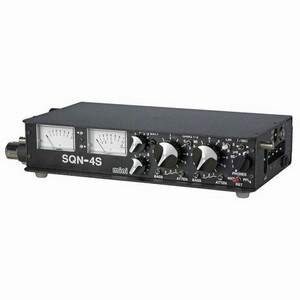 Gain for each channel is trimmed by the front panel TRIM control providing 15dB of gain. A PAN/BAL(ance) control is available to facilitate stereo imaging. With the concerns over listening levels being too high in headphones, the addition of an adjustable limit level potentiometer on the rear panel of the mixer is a great idea which limits the maximum level of the audio routed to the presenter and guest headphone outputs. An illuminated MUTE LED shows when a live microphone channel has muted the loudspeakers and there is a MUTE contact output available to illuminate a MIC LIVE light via a 6.35mm stereo jack socket on the rear panel.